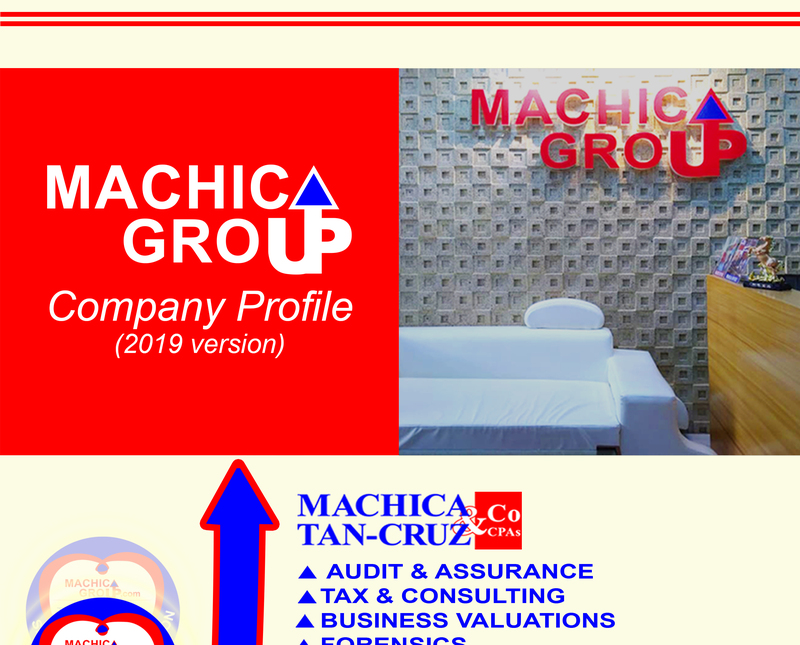 Professional services firm offering solutions on audit, tax, corporate finance, business support, knowledge process, insurance and investments to local and overseas business communities groups and entrepreneurs. Maxin Insurance Agency, the financial, insurance, and risk managers’ arm of Machica Group, bags the ‘Best Financial and Insurance Advisors’ award during the recently concluded 10th Golden Globe Awards for Business Excellence and Filipino Achievers held at the Manila Hotel on the 23rd of September 2017. Its managing director, Dr. Michael A. Machica, received the award. The Golden Globe Awards which is held in the cooperation of Golden Globe Awards Council, National Data Research Examiner and Marketing Services, Inc., Sinag News Magazine, and Sinag Foundation, Inc., accords seals of excellence to more than 150 admirable businesses. It aims to acknowledge the Filipinos who bring pride and honor to the country. In order for businesses to be considered as eligible Golden Globe awardees, they have to meet all the criteria, which include innovative business practices, quality of products and pricing, value proposition, customer concern and engagement, reputable and ethical business image, and truthfulness in business management. Maxin Insurance Agency is a full-service insurance intermediary with nearly 20 years of successful operations. It offers complete lines of insurance, investment, and health products through its affiliation with major Philippine insurers. With such recognition, the MAXIN Insurance Agency team bowed not only to continue striving for business excellence, but also to live up to the expectations and aspirations of Golden Globe Awards. 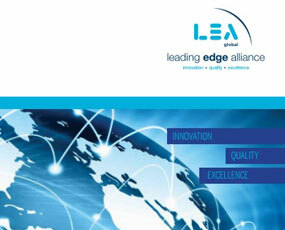 Download a copy of our company profile. Go to our contact page to contact our offices in Manila, Cebu and Tacloban, and use our contact form.